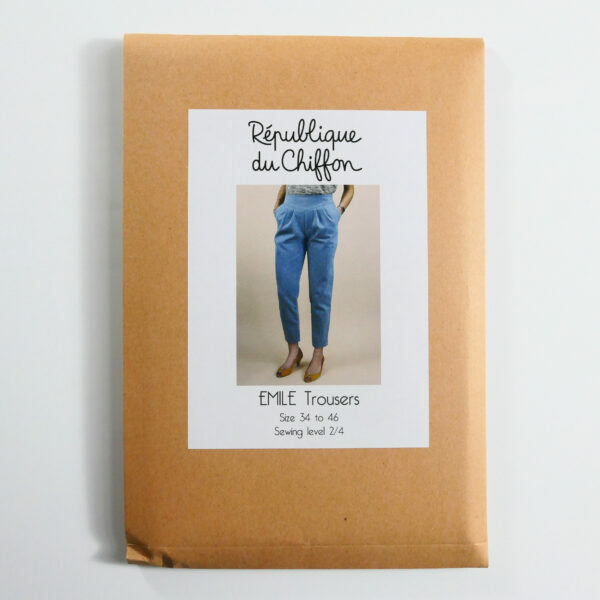 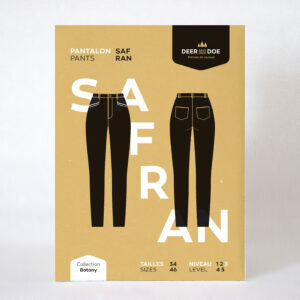 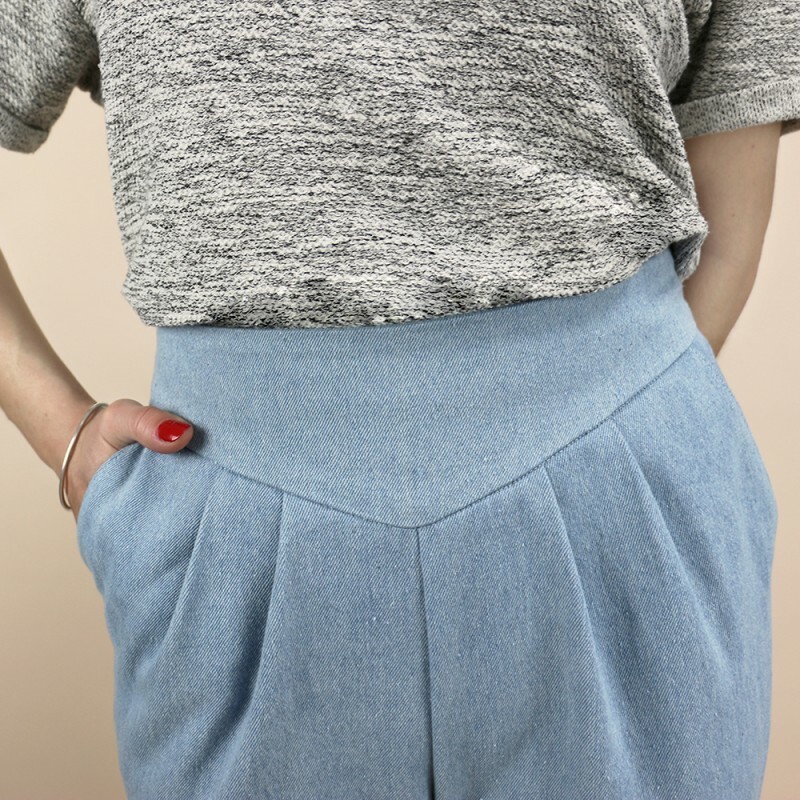 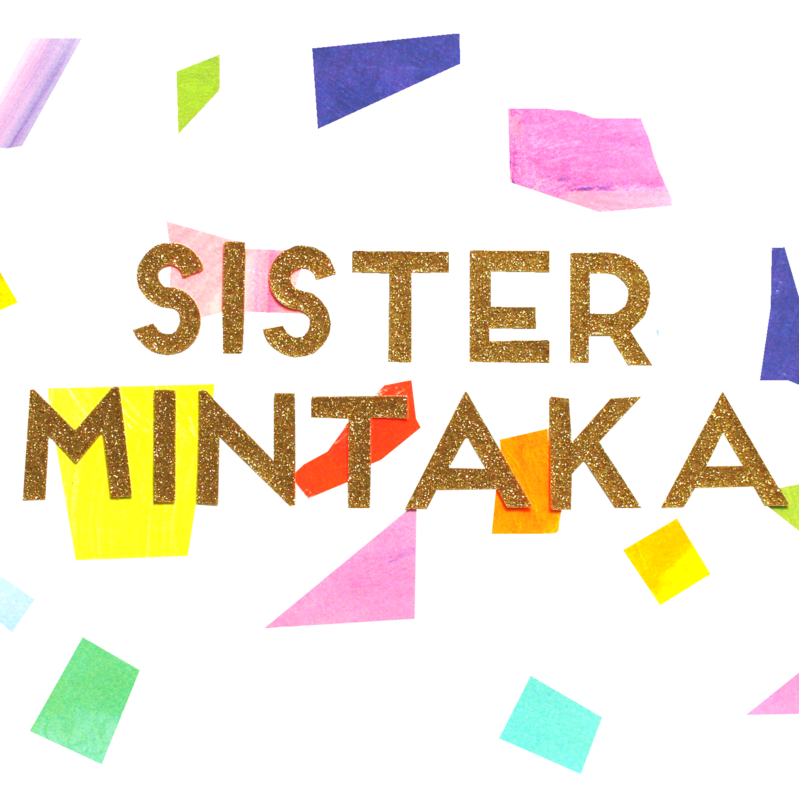 Sister Mintaka presents the Emile Trousers by République Du Chiffon. 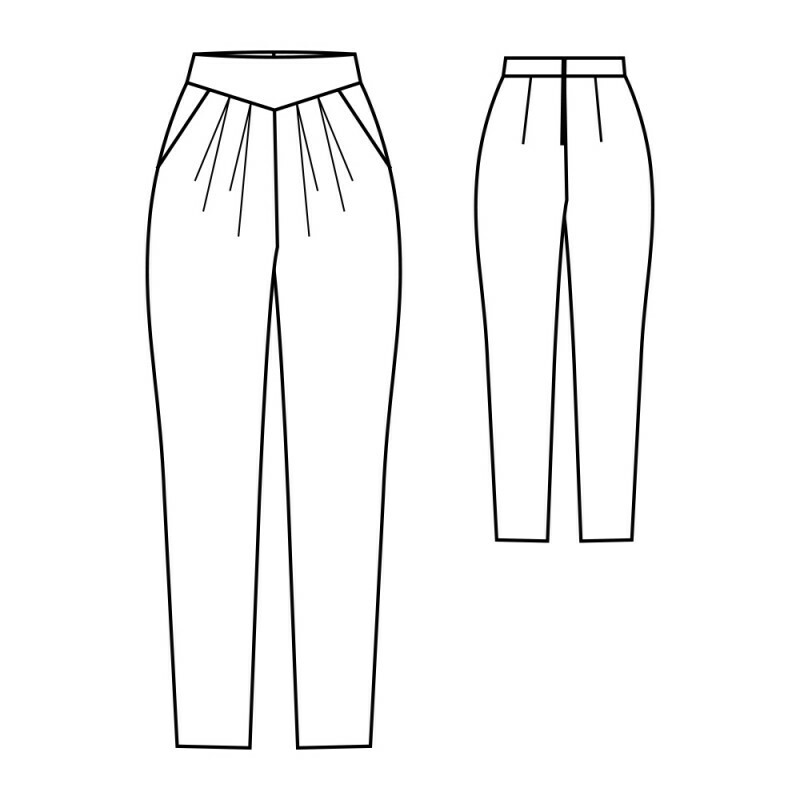 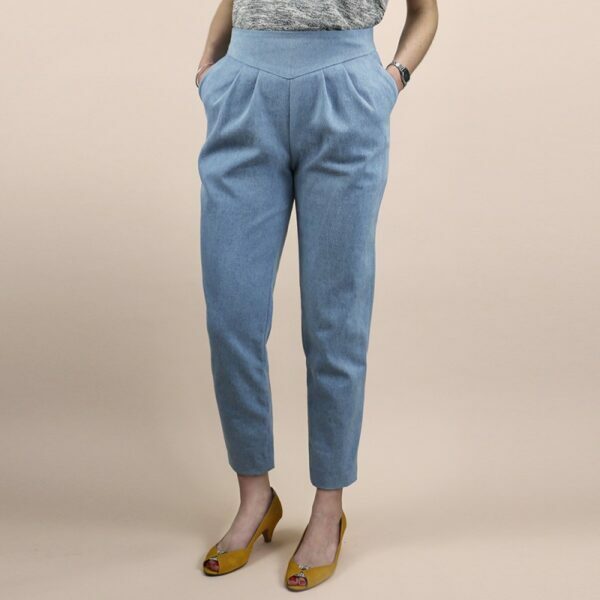 Emile is a pair of easy to sew original and comfortable trousers. With its high waist and invisible zip closure at centre back, it is slightly loose-fitting, but tapered at the hem for a slim silhouette.